(SPOT.ph) It’s the Holy Week but some people are still up to no good. There was a mix of anticipation and frustration after the second presidential debate held Sunday, March 20. Viewers shared their thoughts on social media, all the funny, good, and bad. Meanwhile, Lav Diaz's eight-hour epic, Hele sa Hiwagang Hapis shines on, while stars contemplate on bashers, hair, awards, and more. “Tagalog should be discouraged. 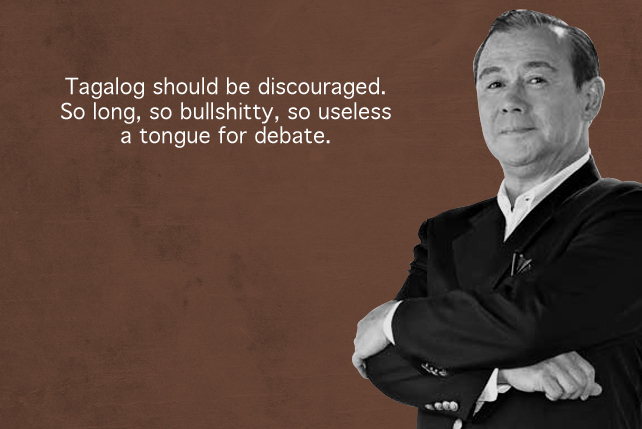 So long, so bullshitty, so useless a tongue for debate.” – Teddy Boy Locsin Jr. on Tagalog being used at the second presidential debate. 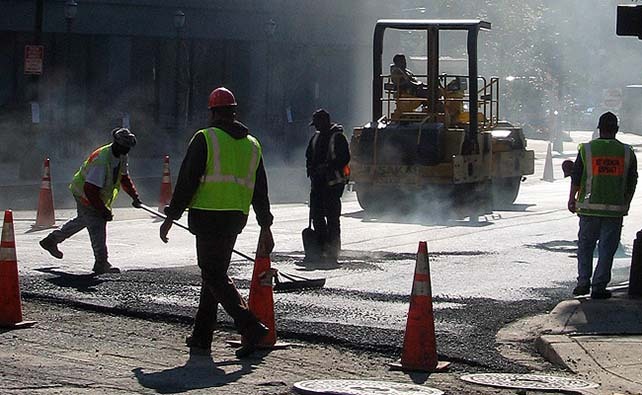 The candidates' statements were still quite "useless" whether said in Filipino or English. 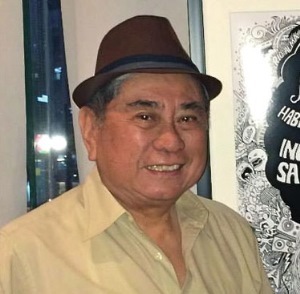 “Para sa kaniya, at sa mga tulad niyang Inglesero, ang Ingles lámang ang pinakaperpekto at pinakamahusay na lengguwahe sa mundo.” – National Artist for Literature Virgilio S. Almario on Teddy Boy Locsin's comment. We're pretty sure a lot of people would agree that the English language isn't always perfect. They did add "bruh" to the Oxford dictionary. “If you want to truly make a good Holy Week, love much. 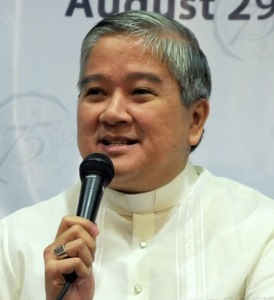 Love more.” – Archbishop Socrates Villegas on doing charitable work. 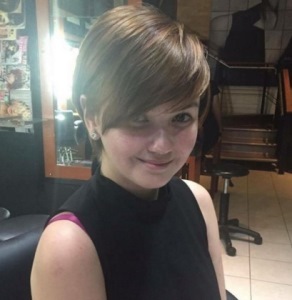 “Gusto ko 'yong maiksing-maiksi, katulad nung naging relasyon namin, maiksi lang.” – Angelica Panganiban on her new, short hairdo. 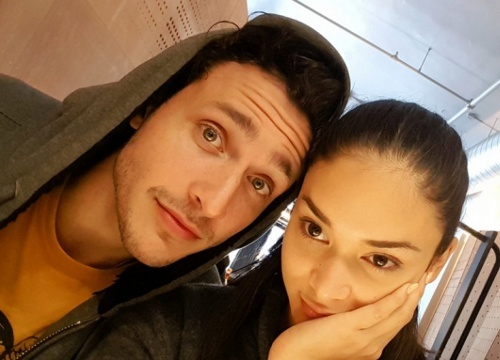 “I’m very happy and very blessed to be here.” – Kim Chiu on celebrating her 10 years in showbiz. “Thank you to those that hurt and abandoned me, those were pains and learning curves that I needed to be better.” – Candy Pangilinan on winning the Best Actress Award at CineFilipino Film Festival. 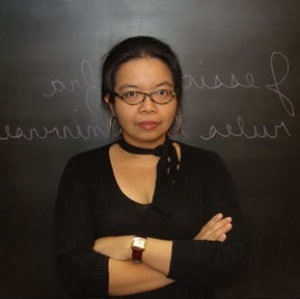 “I would happily watch a hut burning by the sea or plumes of smoke spreading in the darkness for another hour.” – Jessica Zafra on Hele sa Hiwagang Hapis, an eight-hour movie by Lav Diaz. It's not your usual movie marathon. “Eight hours is nothing when you enter the cinemas; when you plunge yourself into the film. 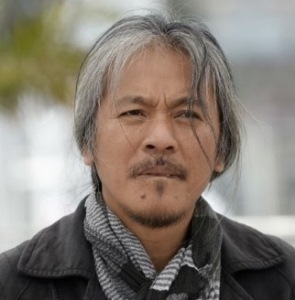 Sandali lang po 'yon at hindi n’yo mararamdaman ‘yon.” – Filmmaker Lav Diaz on his eight-hour film, Hele sa Hiwagang Hapis. Just like traveling to another side of the world. 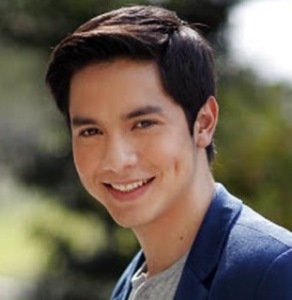 “Bato bato sa langit. 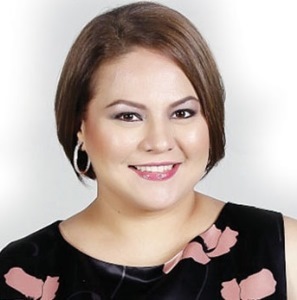 Ang tamaan ay inggit.” – Karla Estrada on KathNiel bashers because the love team is endorsing a political party.